Last weekend here in Boise it was a scorcher! Got me to thinking of back when it was a cooler time, like the Sawtooths in winter. 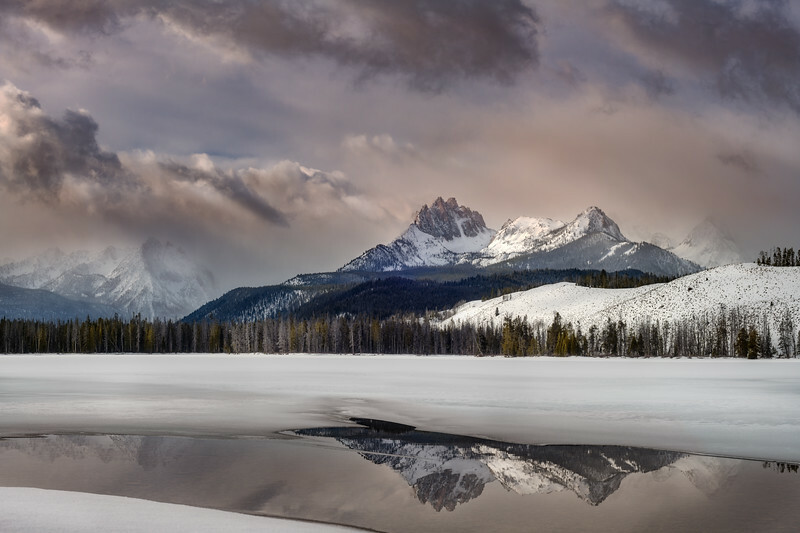 This was taken last January at Little Redfish lake. I remember sitting in this location for so long waiting for the fog to clear to expose Mt. Heyburn. It was so cold sitting there waiting, but looking back no not so bad.